We all know how fun Pinterest is. 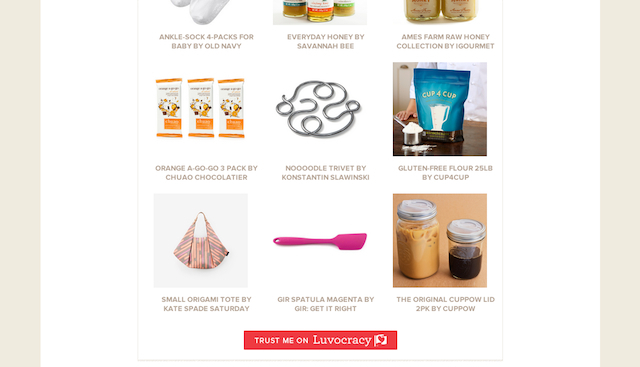 If you love to shop online and you love Pinterest, then you’re going to love Luvocracy! For a few years now I’ve used Amazon as my store on Chocolate & Carrots. There, I listed all of my favorite things that you could immediately, in turn, purchase off of Amazon. To tell you the truth, I don’t think anyone knew it was there. Either that or no one felt like purchasing from it…which I don’t blame you. It’s time for a change. This change is Luvocracy! It’s basically acting as my ‘store front’ with links to my Luvocracy page. 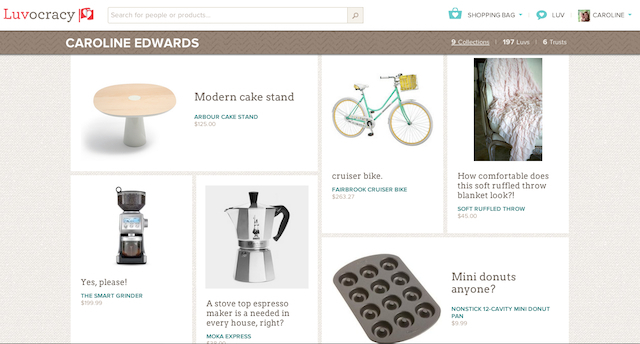 It is beautifully designed and acts like a social media shopping network. 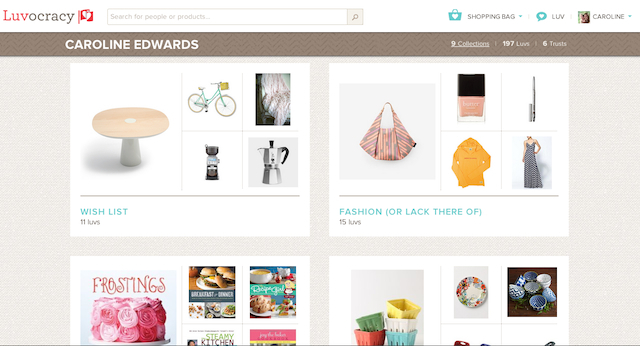 Once you’re on Luvocracy, you create your page where you’ll house your collections where you’ll keep the things you luv. 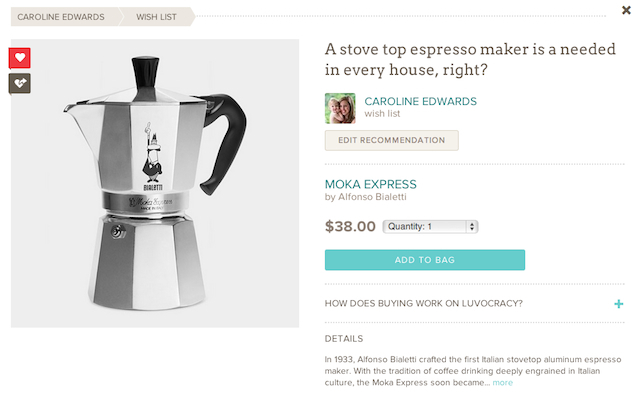 Then, when you click on a specific item to read more, you can go ahead and add it to your shopping cart! The really amazing part is that Luvocracy will search the internet for the cheapest price. The price listed is the maximum you’ll have to pay. They’ll buy it for you and have it shipped to you! Plus, there’s a 30 day return policy on everything. The other nice thing about Luvocracy is that a small percentage of the purchases from my collections goes to help support Chocolate & Carrots. Likewise, anytime we purchase something from your store, the money goes back to you! Nothing like helping each other out, right? When you first sign up, you get a $10 credit to your account to go towards any purchase! Purchase from someone else’s collection and you’re helping support them. 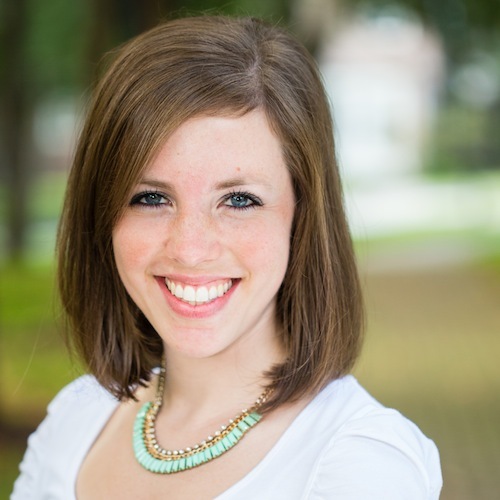 The Winner is Heather B.! 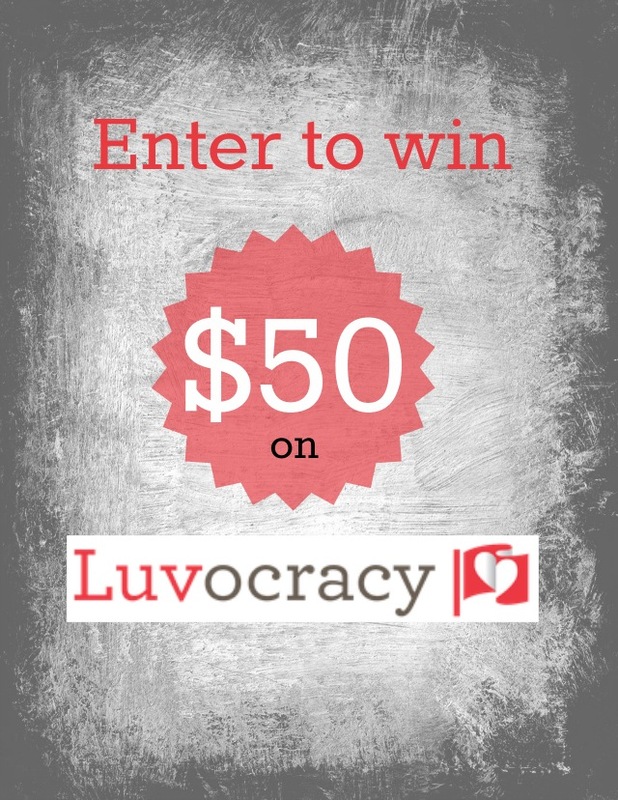 Enter to win $50 (on top of the $10 you’re going to get if you sign up) to my store on Luvocracy! 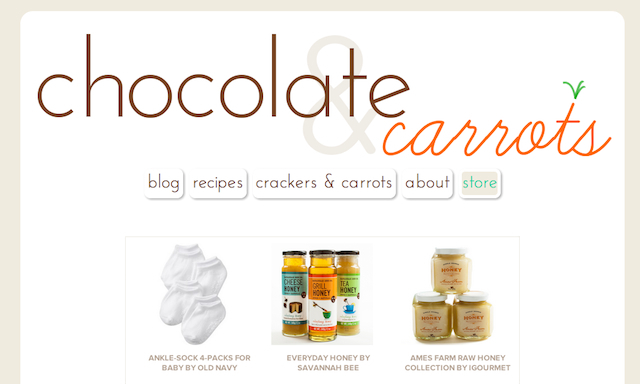 Simply sign up as a new member through chocolate & carrots (click that link)! Giveaway Rules: All members who sign up for an account through me will automatically be entered to win. Contest giveaway ends July 26th. Winner will be announced on July 29th. Luvocracy only ships to US. Must be 18 or older to enter. This giveaway is sponsored by Luvocracy. I received no compensation (except for the small percentage of sales that I receive with purchases from my store) for this post. Please read my disclosure policy for further information. Wow! What a neat site. I went and signed up…cannot wait to start using it! Thanks for sharing it with us. Cool stuff! I signed up thru your link! This looks neat! Thanks for sharing the site. I just signed up and entered the contest I hope!